So, this is a last day for us, 31 Dec 2012. 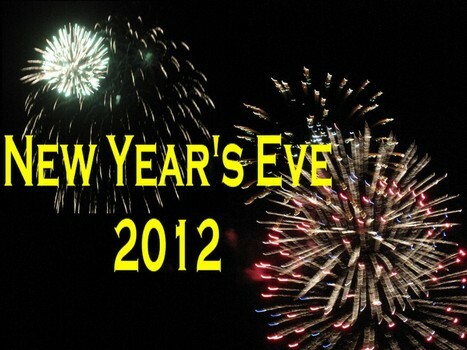 Just enjoy your life and 2013 is another year for new experience, entering new phase of life. what's your plan?